Bulk Discount Price 4 @ $109.95 Each!! Bulk Discount, purchase 4 at only $105.00 each!! 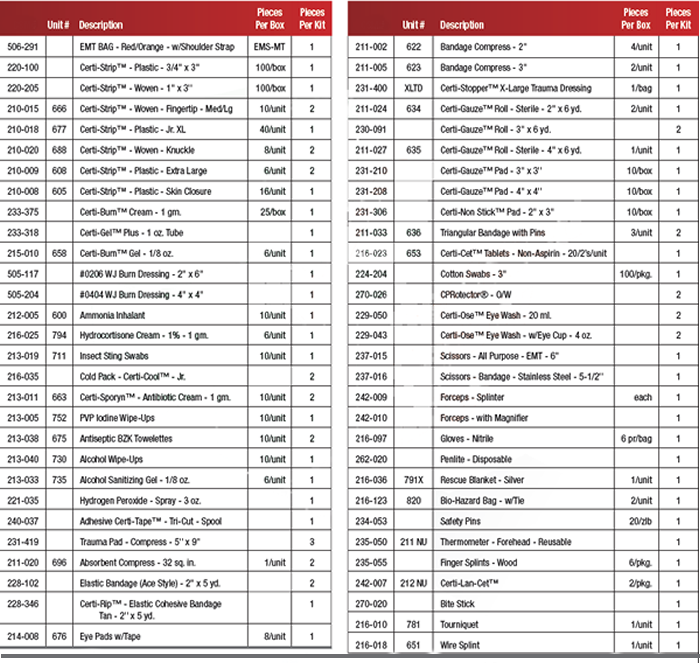 Bulk Discount, purchase 4 at only $190.00 each!! Dimesions - 27"L x 12"W x 10"H.
Kit Size: 5" x 5" x 2.5"
Standard Trauma Bag Be ready for an emergency in any occupation or situation. This Standard Trauma Bag includes a variety of first aid supplies conveniently packed in a sturdy but flexible cordura bag. 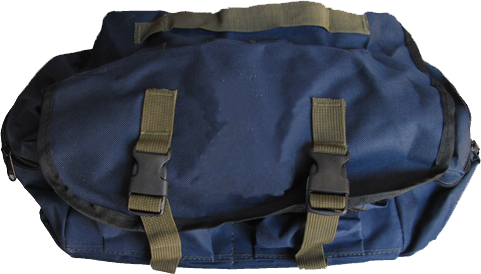 Cordura is a water repellent combination of canvas and plastic. 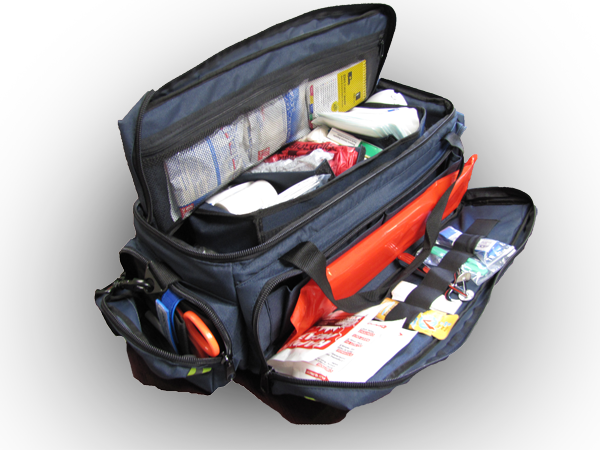 The Standard Trauma Bag can be stored virtually anywhere to be ready in an instant. Bulk Discount, purchase 3 at only $59.95 each!! Emergency Medical Trauma Bag For occupations and situations requiring ample first aid supplies, this major emergency kit includes products for treating various injuries. Over 130 items are all packed in a codura bag with carrying handles and 2 D-rings. Bulk Discount, purchase 3 at only $103.95 each!! work, home and play. Medic-style case provides quick and easy access to anything you'll need in an emergency. · (10) Triple antibiotic ointment, 1/32 oz. 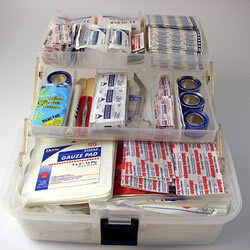 Professional Series First Responder Kit, Unique tackle-box style carrying case. 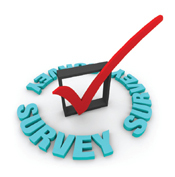 · (1) Antiseptic spray, 3 oz. · (1) Triple antibiotic ointment, 1/2 oz. · (1) Ipecac syrup, 1 oz. 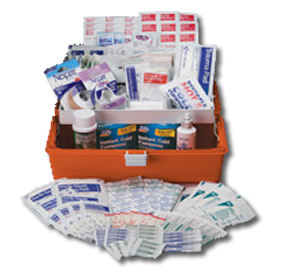 This comprehensive First Responder kit contains the essential first aid supplies you need in a medical emergency. 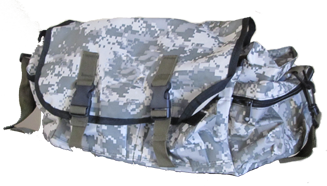 This 100 denier cordura bag with handle, padded shoulder stap, four zippered mesh pockets & five nylon pockets includes CPR devices, dressings, bandages, tapes, biohazard bags, gloves and more. Plus, there's still room for your own personal medical supplies. 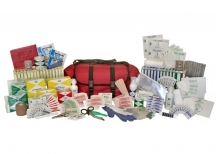 First Responder Kit Dimensions: 13.75"x10.75"x3"
This comprehensive First Responder kit contains the essential first aid supplies you need in a medical emergency. This 100 denier cordura semi-rigid bag with handle, shoulder strap, side pockets, main compartment has removable divider & pocket, lid has zippered pouch, buckle closure, business card holder includes CPR devices, dressings, bandages, tapes, biohazard bags, gloves and more. Plus, there's still room for your own personal medical supplies. · (1) Eye & skin flushing solution, 8 oz. First Responder Kit Dimensions: 16"x8.75"x7.5"